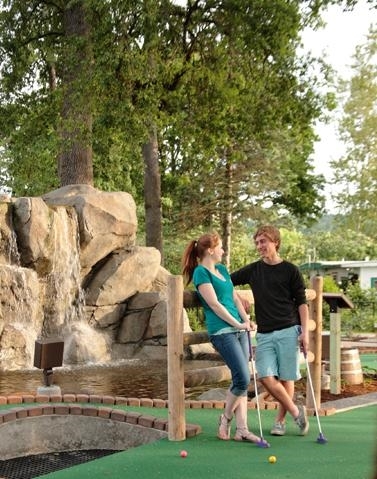 Groups of 15 or more save 15% off the 6 and older admission rate for golfing at Chipper's Woods Miniature Golf Course! Kids 5 and younger are free with a paid adult. Admission includes one 18-hole round of golf, ball, and scorecard. Discount available during all public play hours. The entire group must be paid in a single transaction. Reservations required.